Your data, your way, right away! To ensure effective and efficient decisions for the university, William & Mary is looking to the data discovery tool, Qlik (Qlik is pronounced "Click") to help analyze institutional data. 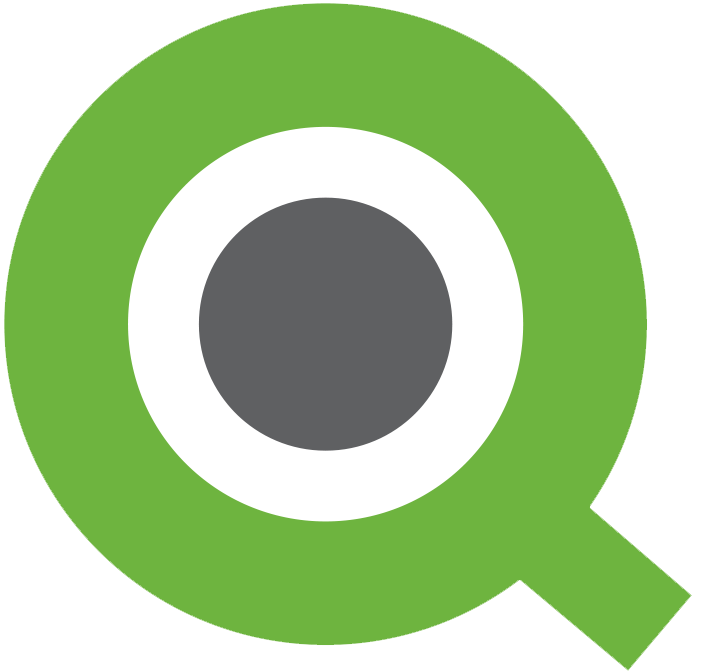 Qlik Sense, one of the Qlik products, is currently being implemented across the university. Qlik Sense enables users to access data from multiple sources while customizable Qlik apps provide easy-to-understand data visualizations. These apps pull data from multiple systems and data sources, bridging data points that previously had to be manually compiled. And the visualizations, which are mostly charts and graphs, enhance the ability to understand and analyze that data. W&M IT started working with Qlik in 2016. To date, W&M IT has created governed libraries of Finance, Human Resources, and Student Banner data to be used in many data discovery applications. 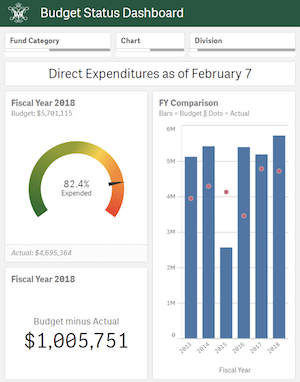 Qlik apps are now being used in the areas of Finance and Academic Advising. After seeing Qlik's capabilities, it is now in high demand across campus. There is also an effort to replace reports built in Discoverer, a reporting product that has reached its end-of-life. With extensive development needed for Qlik data models and corresponding apps, W&M IT has started to pool resources for a more robust roll-out of the tool. Qlik is a top priority for 2019!